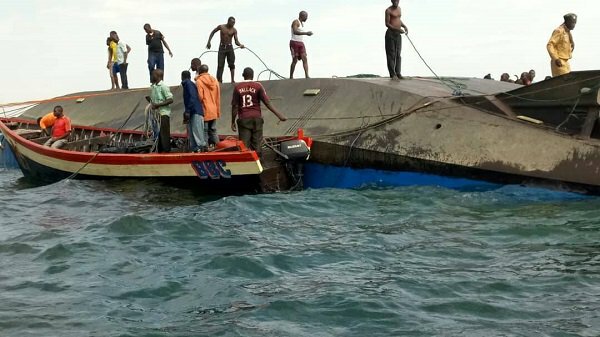 MWANZA – The number of people confirmed to have drowned on Thursday in a Tanzania ferry accident has reached 37. MV Nyerere which was carrying more than 100 people sank in Lake Victoria on Thursday. The ferry was plying between Bugorara and Ukala islands in Tanzania. 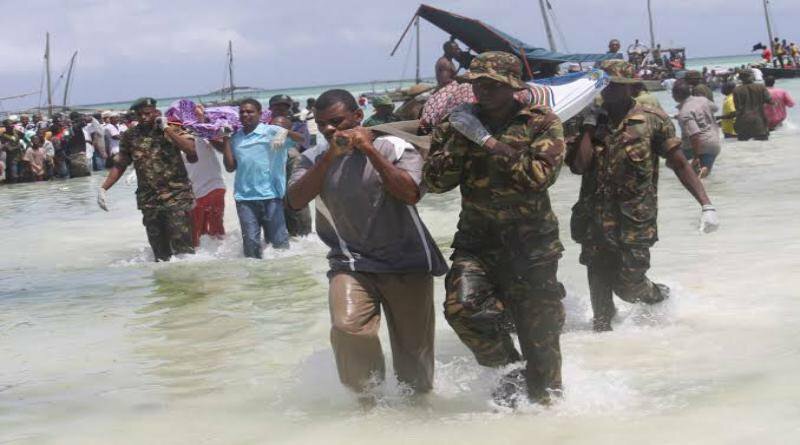 Mwanza Regional Police Commander Jonathan Shanna on Friday morning confirmed the deaths, adding that rescue efforts are underway.